The G & T Clubs, part of the Gifted and Talented Program at LWIS-CiS, is in its third year. It was launched in November 2015 in the Elementary School. The clubs are the natural result of LWIS-CiS's 21st Century Critical Critic, who is responsible for the problem, responsible, ethical and good communicators through their activities that also enhance learner's talents and gifts. 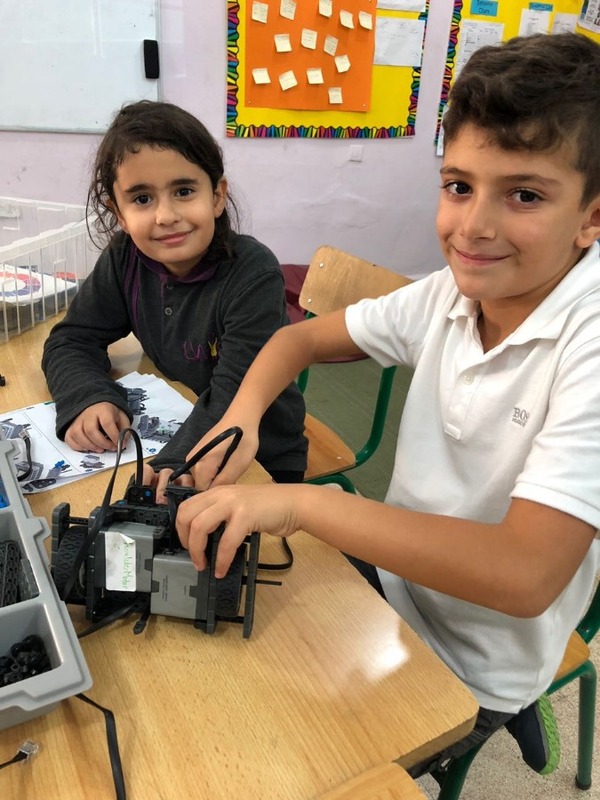 There are 10 fun activities that are accommodating the elementary learners every Wednesday: these are Drama Levels 1 & 2, Kids Athletics, Let's Experiment Levels 1 & 2, I am an Engineer Levels 1 & 2, Art Effect Levels 1 & 2, We Are Detectives Levels 1 & 2, Brain Puzzles levels 1 & 2, Designing Computer Games and Robotics.